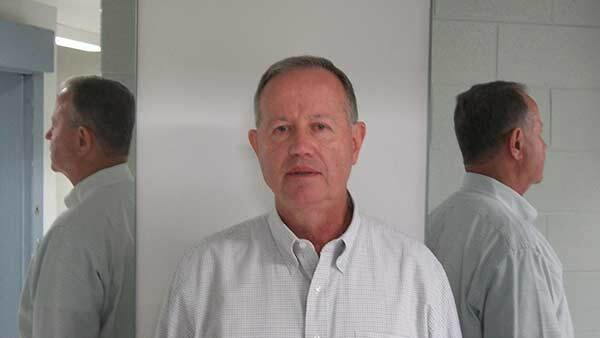 LAKE FOREST, Ill. (WLS) -- A teacher in north suburban Lake Forest was charged with battery after a student said he touched her inappropriately. Albert Macius, 64, teaches math at Lake Forest High School. School officials said a student made a report in May, saying that Macius came to her home and "made inappropriate contact." He was put on administrative leave. The district informed the Department of Child and Family Services and the Lake Bluff Police Department of the accusations. Following the police investigation, the Lake County State's Attorney's office charged Macius with two counts of misdemeanor battery involving physical contact. He is due back in court on Sept. 17. The district said an independent investigator also launched a review, which is still in progress.